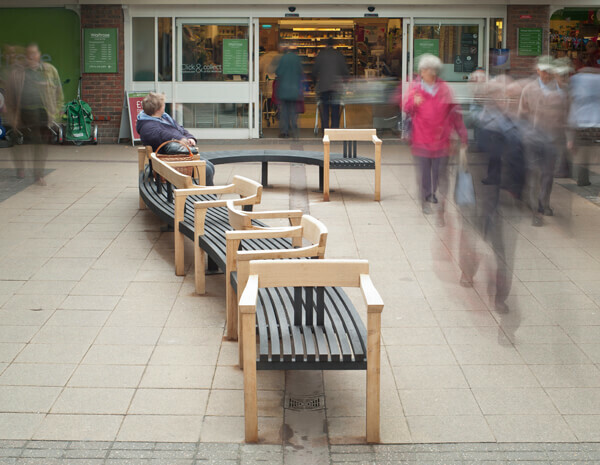 Since fitting the bench in early May 2012 we have heard and witnessed all sorts of lovely feedback. 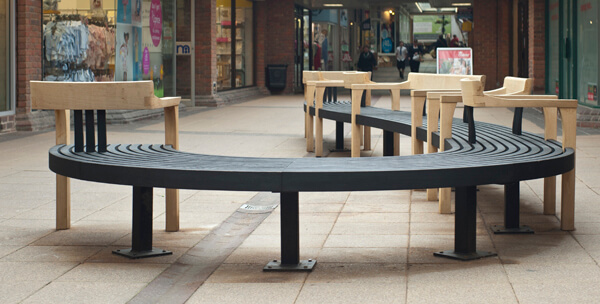 The seat is very well used by people of all ages, at lunchtimes and on sunny days it is often completely full. One of the nicest stories we have heard is of a large extended family pretending to be on a bus with dad walking along the bench issuing tickets to the children. 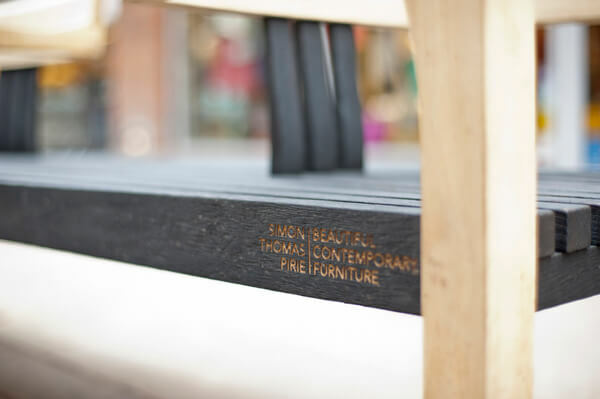 In 15 years of making furniture professionally it’s the story which has given me most pleasure. 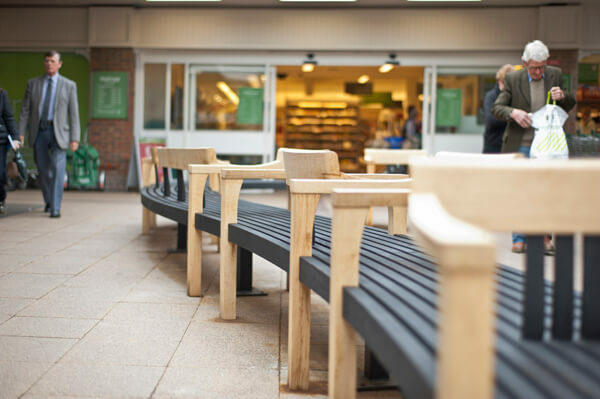 There is also another video which focuses on the fitting and completion of the bench, click here to view. All still images by Double Exposure. Video work by Watreshed PR. Branding & Website by We Are Creative.